Australia has unveiled plans to become one of the top ten global defence exporters within the next decade and unlock more jobs and investment in its defence sector. The controversial Government plan, which was released on Monday, sets out the policy and strategy that would make Australia a leading arms exporter within a decade. 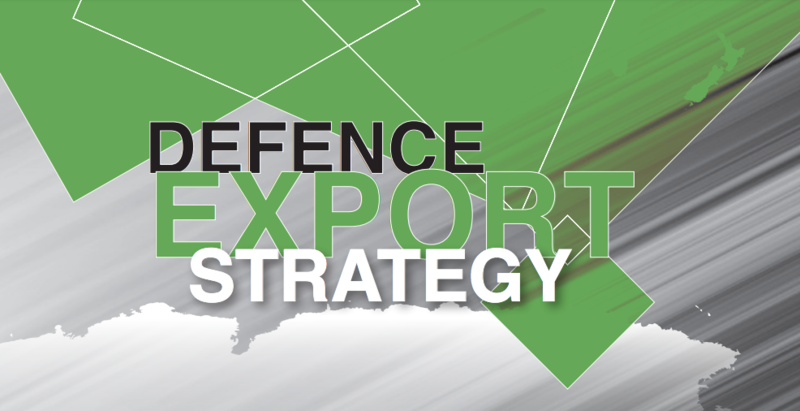 The Defence Export Strategy includes several new investments and initiatives, including the establishment of a new Defence Export Office which would work closely with Austrade and the Centre for Defence Industry Capability to provide a focal point for new defence exports. It also envisages creating a $3.8 billion loan scheme that would assist Australian companies get the finance they need to underpin the sales of their equipment overseas. Announcing the strategy, the Turnbull Government said it would put aside $20 million annually for its implementation, including $6.35 million to develop and implement strategic multi-year export campaigns, $3.2 million to enhance and expand the Global Supply Chain program, and $4.1 million for grants to help build the capability of small and medium enterprises to compete internationally. 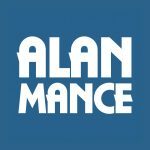 “It will complement the Turnbull Government’s record $200 billion investment in Australian Defence Force capability, and continue Australia’s record performance in job creation,” Turnbull said in a joint statement with Defence Industry Minister Christopher Pyne. The Government also deflected the criticism that Australia would be exporting ‘death’ and ‘bloodshed’, and insisted the plan was aimed at boosting the country’s industry, increasing investment, and creating more jobs for Australian businesses. “This strategy is about job creation. It will give Australian defence companies the support they need to grow, invest and deliver defence capability. It will make Australian defence exports among the best in the world,” reads the statement.